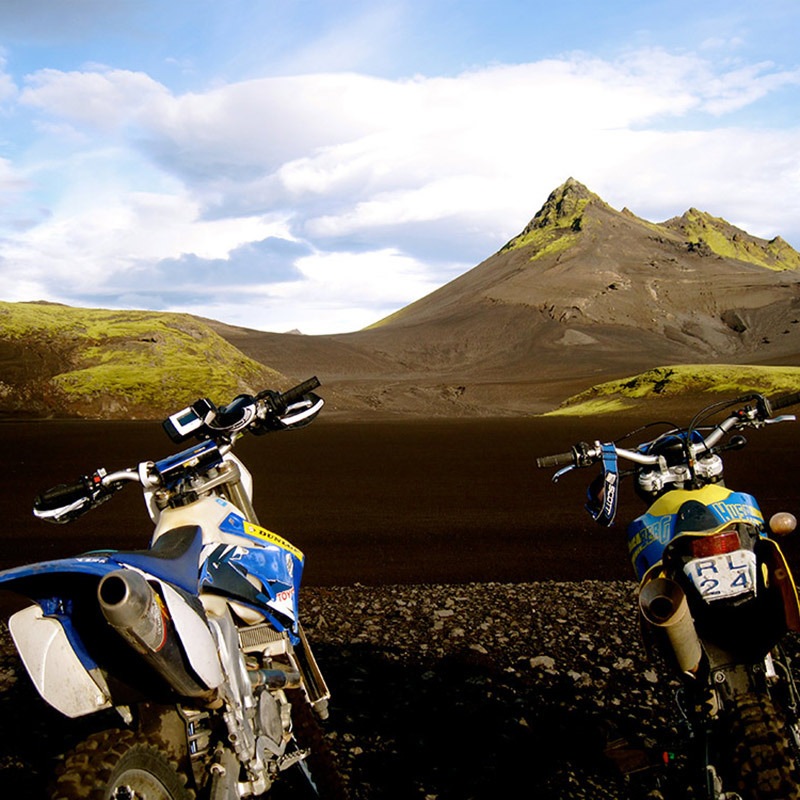 Off-planet motorcycling: in Iceland you find yourself riding on the moon! Rugged and volcanic. Glaciers and geysers. Iceland is the land of extremes. 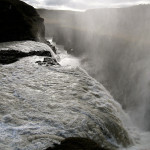 Seven-day off-road trip to Iceland for € 1.950, -. Yamaha WR 450 F rental price € 850, -. Add another dimension to off-road riding. This is off-planet riding! 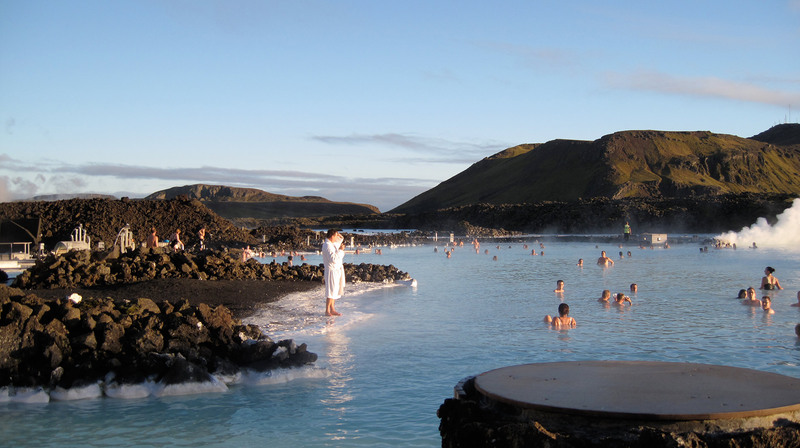 Iceland is a country that is commonly not very well-known. When looking down on it from your plane window, it looks like you will land on the moon. Nowhere else in the world you will find this special surface and vegetation (especially fluorine-green moss). 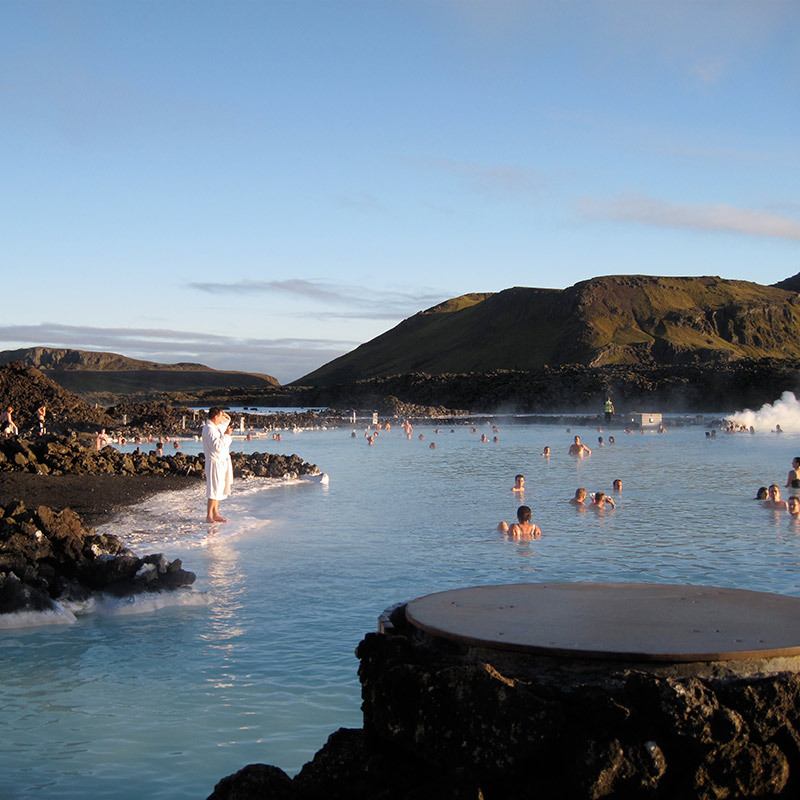 Iceland has only 340,000 inhabitants and a ground area six times as large as the Netherlands. The different views you will see along the way, will force you to stop about every 10 minutes. You don’t want to miss any of these views! Impressive lava fields. Black beaches. Ice glaciers so enourmous that you can feel the cold miles before you arrive. We will drive through the mountains where there are no visible paths. Here is where no other engine has been before yet. We present a journey in Iceland that you will never forget. Which is truly unique. Never ridden. Iceland has plenty of space to ride. Like the African Sahara desert, sometimes even with the same sandy structure. Surviving in this area might even harder than in the Sahara. There is no vegetation and there are hardly any living species. 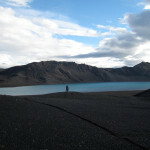 On the first day we leave Reykjavik on our motorcycles to our first overnight in the rural area. The rough area. 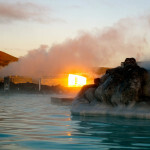 You will notice the special Icelandic surroundings immediately. Our camps will take place in local huts and simple houses. Often with private sauna & BBQ. It’s a popular way of preparing fresh food in Iceland. Delicious fresh fish and meat on the bbq. The days will range from gravel roads as smooth as tar to riding in the desert and up against the glacier. The bright green colored moss contrasts sharply with the azure water. There will be several rivercrossings, which are an adventure in itself. Huge lakes are mounted on the rim and then full gas across sands which are reminiscent of salt deserts. To cool down (or warm up) after a day of driving, we stop at one of the rivers that have a temperature of 30 degrees Celsius. There you can simply sink into the water in your underwear. Along the way we will discuss issues such as survival techniques in your surorundings. 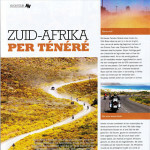 Riding and navigating on compass are explained and practiced. Note: to get lost in those areas is not recommended! During the trip the following items are included: hotel accommodation during the trip, breakfast, lunch, dinner, luggage transport, backup trailer, medical and technical assistance and the tour leader. 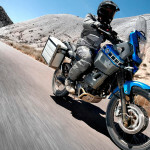 Not included is transportation of your own motorcycle to Iceland or motorcycle rental Yamaha WR450F, flight to and from Reykjavik, gasoline and alcoholic refreshments. 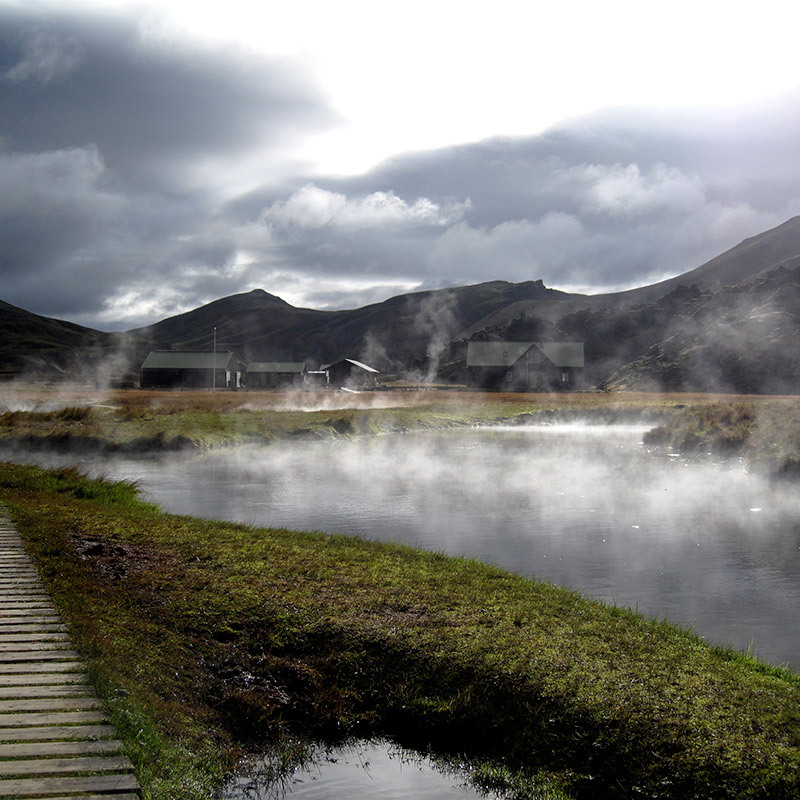 Experience Iceland on this seven day off road trip. Seven days of off planet riding. Do you whish to experience off planet riding? Contact us now and we will keep you up-to-date. We will send you all travel information and keep you informed about our destinations. There will be various aspects of rally driving addressed. For instance technical operations such as changing a tire on the road and compass driving (on cap position). We will also deal with the preparation aspects of a rally. And interesting aspects such as how to survive in the environment in which you drive and how handle an emergency. All in all, a training that you will remember for the rest of your life. Not only for what you have learned during the trip, but certainly what you have seen along the road! Safety is a high priority to MotoX-Travel, therefore we have chosen for a reliable partner as Arctic Trucks for local backup. 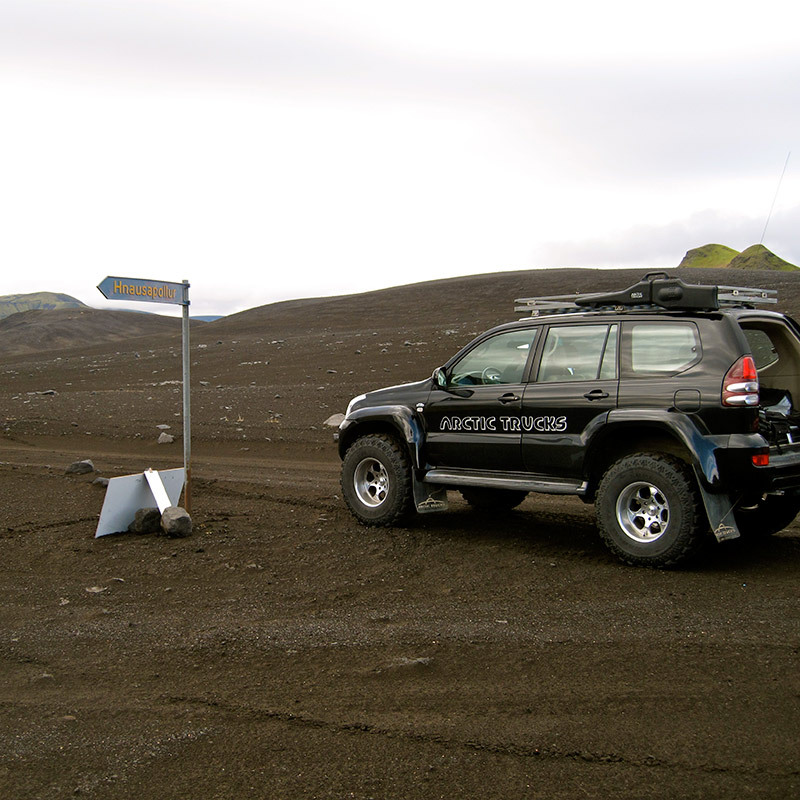 Arctic Trucks is part of Toyota land cruisers and builds enormous Arctic vehicles. They are also known for the vehicles that drove Top Gear to the North Pole and drove through a volcano. One of these special trucks will ride with us , together with a luggage trailer. The trailer is heated, so you can change your clothes in a warm environment. 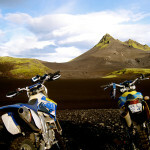 Seven-day off road trip to Iceland € 1.950,-. Yamaha WR 450 F rental price € 850,-. During the trip briefing you will receive all other necessary information.